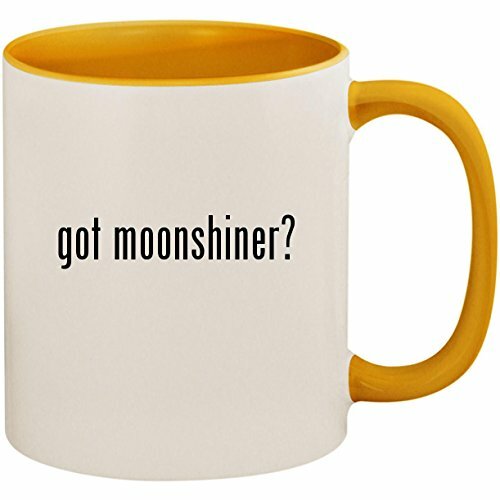 The perfect mug for any occasion! This 11oz colored handle and inner color mug is terrific for that morning coffee at home or your local coffee shop. Also conveniently microwave and dishwasher safe! Thanks to the latest in sublimation print technology, your custom print won't fade! Makes a great gift or addition to any collection!